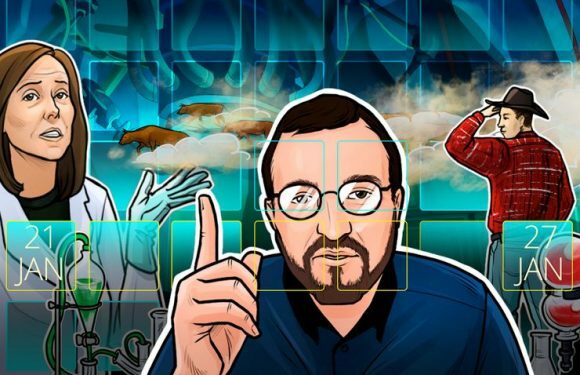 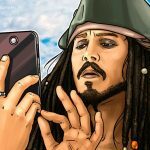 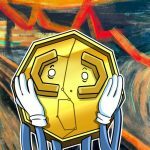 This week in the Hodler’s Digest, Jay Clayton makes some statements about crypto and securities, and.. 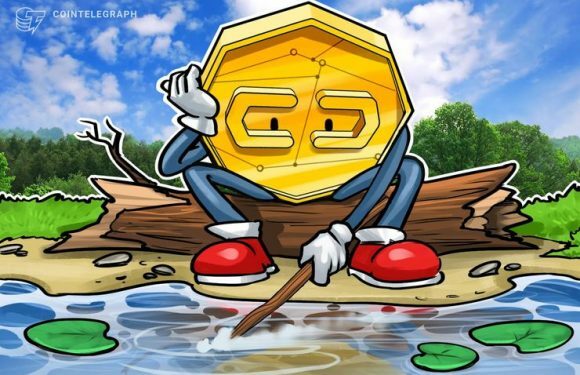 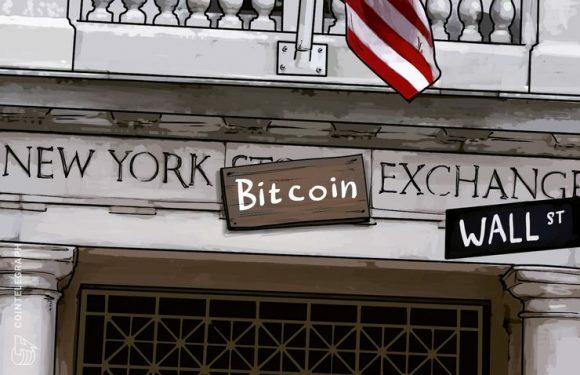 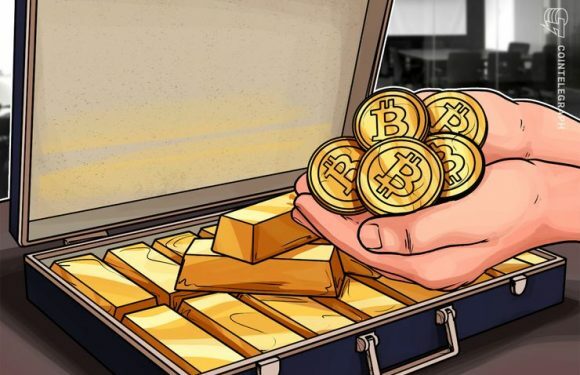 The Chicago Board Options Exchange (CBOE) will not add a new Bitcoin (BTC) futures market in M..
United States regulator the Securities and Exchange Commission (SEC) says it will shortly comm..
Crypto exchange ErisX has appointed three veterans from Barclays, Youtube and the Chicago Boar.. 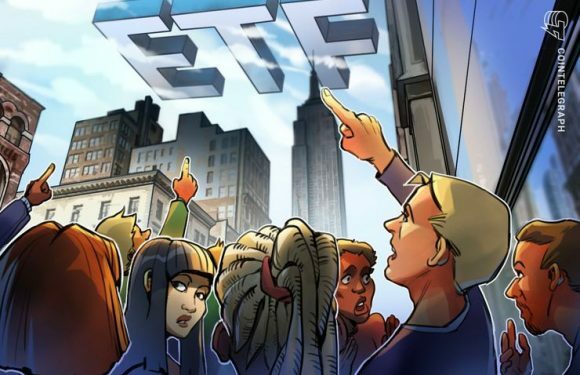 The Chicago Board Options Exchange’s (CBOE), along with investment firm VanEck and financial s..
Top Stories This WeekCBOE Withdraws BTC ETF Rule Exchange Request From SEC Amid Gov.. 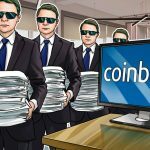 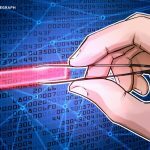 The Chicago Board Options Exchange’s (CBOE) BZX Equity Exchange has apparently withdrawn its r..
Ed Tilly, CEO, president and chairman at the Chicago Board Options Exchange (CBOE), declared t..
A Wall Street Journal (WSJ) article published today, Dec. 28, suggests that Bitcoin (BTC)’s co..
Analysts from global investment bank JPMorgan Chase believe that the protracted crypto bear ma..